Check your balance, transfer funds and more. Low interest rate loans to suit you. Apply for your loan today. Prizes valued at €35,000 given away every month! Sign up for your chance to win. Please note that this calculator only provides an indicative quote and actual repayments may vary. 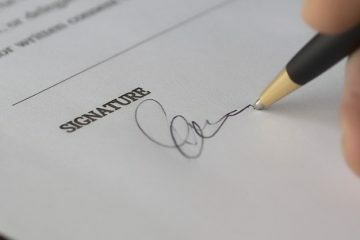 All loans are subject to terms and conditions. 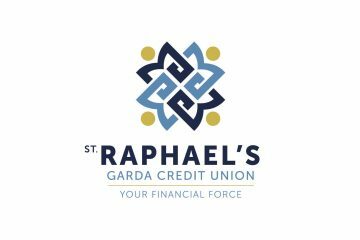 St. Raphael's Garda Credit Union Limited is regulated by the Central Bank of Ireland. Lending terms and conditions apply. You must be over 18 to apply for a loan. Security may be required. The above calculator does not include top-ups. Introducing the New St. Raphael's Logo. After more than 50 years, St. Raphael’s has decided to change the way it looks with a new identity and a fresh appearance. Have you completed your Form of Nomination? 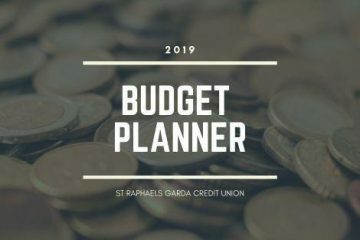 Have you tried our Budget Planner? Try our budget planner to calculate your monthly expenses for the year ahead.